Boswellia sacra (commonly known as frankincense or olibanum-tree) is a tree in the Burseraceae family, from which frankincense, a resinous dried sap, is harvested. It is native to the Arabian Peninsula (Oman, Yemen) , and northeastern Africa (Somalia). 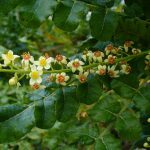 This species of Boswellia is a small deciduous tree, which reaches a height of 2 to 8 m (6 ft 7 in to 26 ft 3 in), with one or more trunks, tolerates the most critical situations and is often on rocky slopes and ravines, up to an altitude of 1,200 m, mostly in calcarreous soil. Frankincense is mentioned in the as one of the three types of gifts the wise men gave to the young baby Jesus of Nazareth and has been traded on the Arabian Peninsula and in North Africa for more than 5000 years. It is often used as an overall health tonic, as it offers benefits to all of the body’s systems. 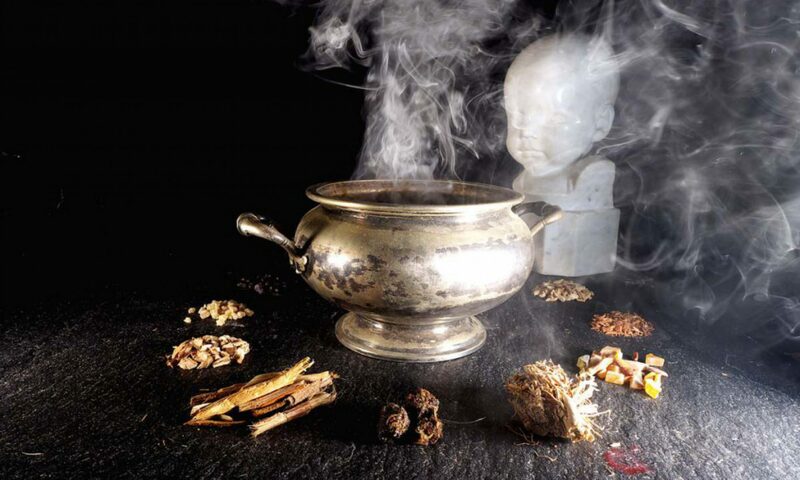 It promotes relaxation by helping to open airways and is connected to feelings of mental tranquility, making it an excellent fragrance to use for meditation and spiritualit activities.